I want to tell you a bit about a remarkable young Rwandan pediatrician I meet in October, Dr. Felix Rwabukwisi, and what he and his colleagues at Rwinkwavu Hospital are doing. With few resources, they gather for Sunday School Science http://www.pih.org/news/entry/sunday-school-science/ each week to tutor a group of about 100 primary school students to help enhance their math and science skills. Dr. Felix, as he’s known in the community, travels frequently between clinics and the Hospital in the Rwinkwavu catchment area. 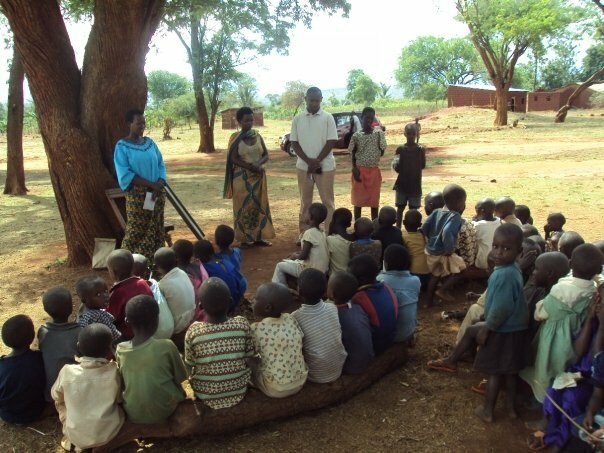 He told me he often passes by a spot in Ndego village where a few teachers regularly get together to instruct a gaggle of small children, a “preschool under a tree”, who for lack of infrastructure, are forced to meet outdoors. Our mission is to be able to support the efforts of people in the community like Dr. Felix and these preschool teachers, so we are developing strong community-based leadership around the Rwinwavu Community Library/Learning Center. Local leadership, initiative and involvement are vital for the success of the Center. 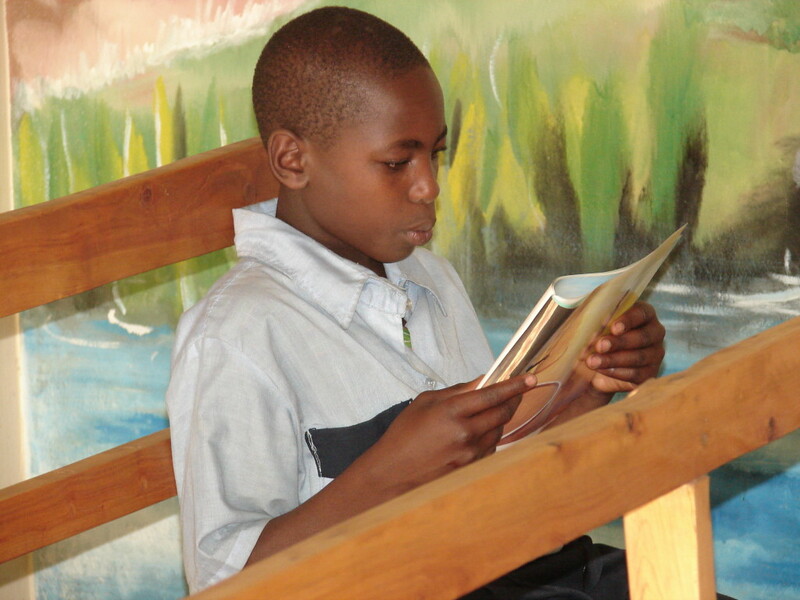 We need strong advocates, like Dr. Fleix who are passionate about literacy and education and are willing to invest their time and talent in the next generation, who will be the ones to determine the future of Rwanda.